Over 100 school blocks have been constructed in Malawi by BuildOn, an international non-governmental organization that strives to break the cycle of poverty, illiteracy and low expectations. 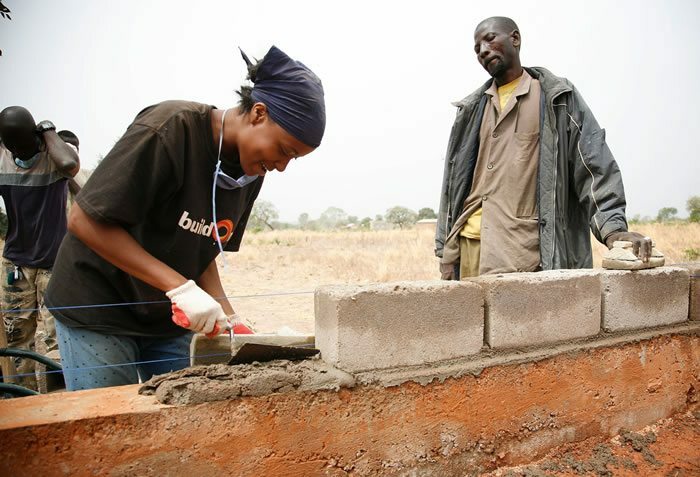 According to Edmas Kayimba who is the field coordinator for BuildOn, the project has enabled over 10,000 pupils to benefit from the blocks and currently 49 per cent of female students benefit from BuildOn schools. Kayimba also noted that over 10,100 people benefit from the BuildOn blocks across the country. Construction of five schools in Neno district has been completed with the intention of the company scaling up to the districts of Mwanza and Balaka. Two schooling blocks are expected to be constructed in these two regions. In Mwanza communities such as Satha Mapila, Namisa and Madzi a Phitsa will benefit from the project while in Balaka, Chikubwa, Muonekela, Mlanga and Mangalala will be the main focus. Having signed a memorandum of understanding with the district councils of Balaka, Neno and Mwanza, the District Education Manager of Mwanza District Getrude Ulaya welcomed the move saying that it will help reduce poor education infrastructure in the region. Ulaya also welcomed other partners to aid support with other education programs in order to improve the education standards of the district. BuildOn has over 611 school blocks globally with 85,000 students benefiting from them.